HMD Global today has announced that yet another of its Android One device, the Nokia 5.1 Plus will be made available in Malaysia starting from tomorrow, 6 November onwards. 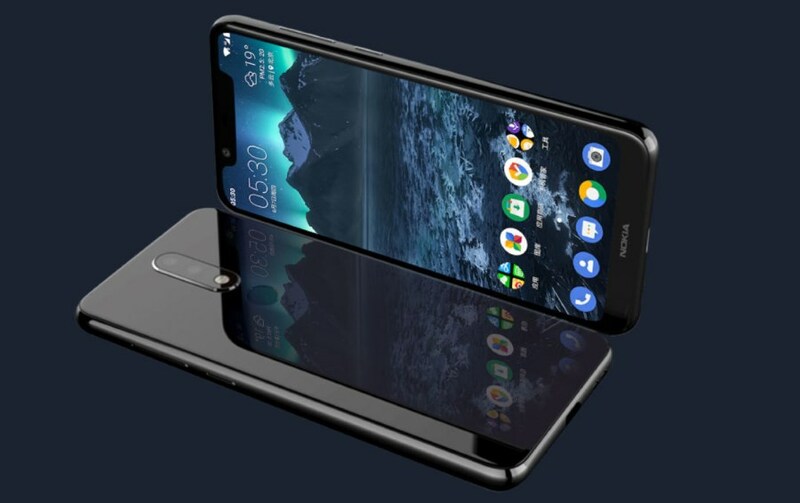 As you might be able to recall, the Nokia 5.1 Plus was originally announced for our market alongside Nokia 6.1 Plus in late September but the actual and availability date were not disclosed at that time. 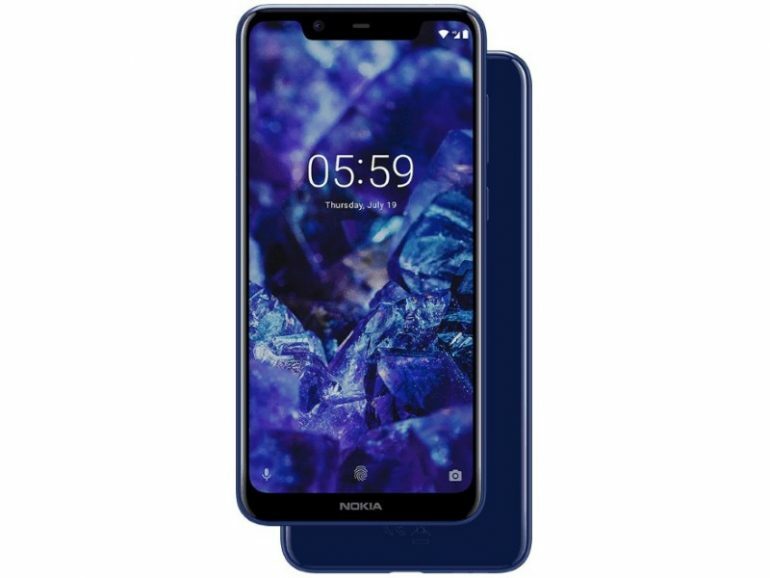 Launched in China as the Nokia X5, the Nokia 5.1 Plus carries a 5.8-inch HD+ display alongside a MediaTek Helio P60 processor. Equipped with a CNC-machines metal body and 2.5D curved glass on both sides of the phone, it also comes standard with 3GB of RAM and 32GB internal storage. Camera-wise, the Nokia 5.1 Plus offers a dual camera system on its back which consisted of a 13MP main snapper that works in hand with a 5MP depth sensor. On the front of the phone, there is also another 8MP camera and a 3060mAh battery completes the phone’s main specifications. According to HMD Global, the Nokia 5.1 Plus will be made available for RM 899. As part of its launch promo though, the phone can be obtained at a slightly lower price of RM 809 through Nokia’s official store on Lazada Malaysia for a limited time.